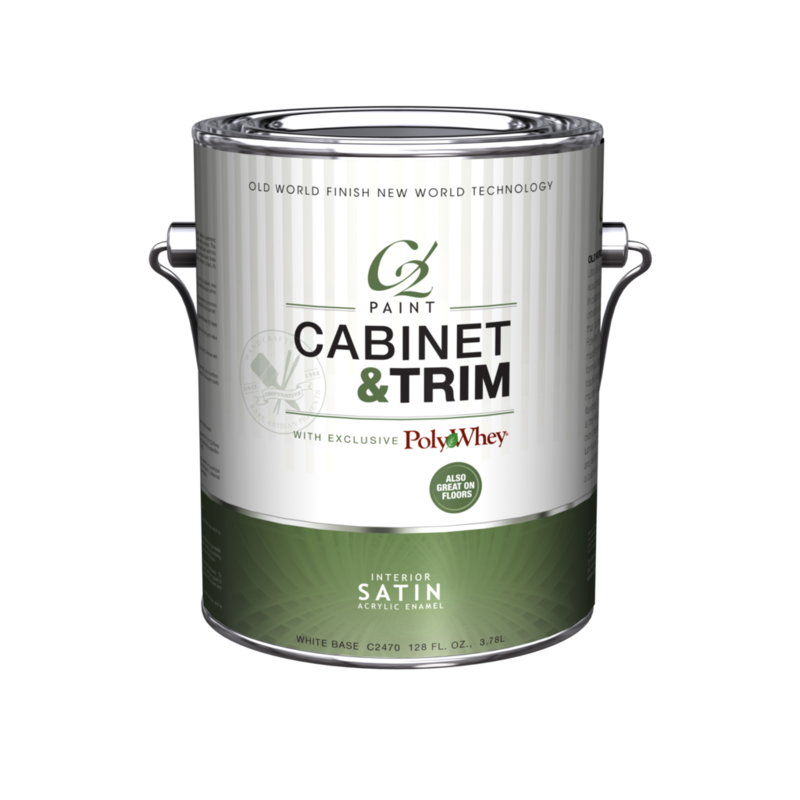 C2’s revolutionary Cabinet and Trim Paint features patented Polywhey® technology — a safe, easy-to-use finish using recycled dairy whey protein. 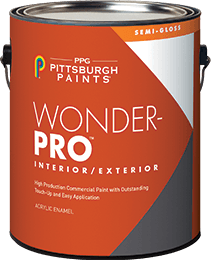 This innovative formula blends the elegance of an Old World traditional oil-based paint with the benefits of modern-day, low-VOC technology. 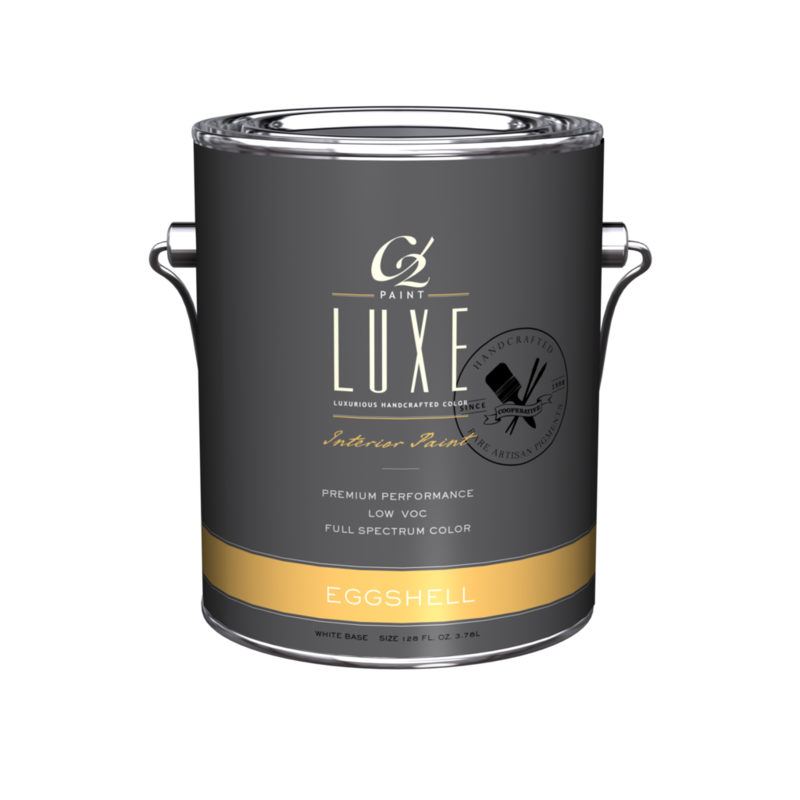 The result is a smooth, porcelain-hard finish that is one of the most eco-friendly and durable products we have ever created. 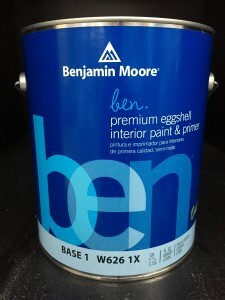 Because of it’s incredible durability, it’s also great for use on floors.